Many homes and businesses in Florida are built on a poured concrete slab where plumbing is run underneath the concrete. 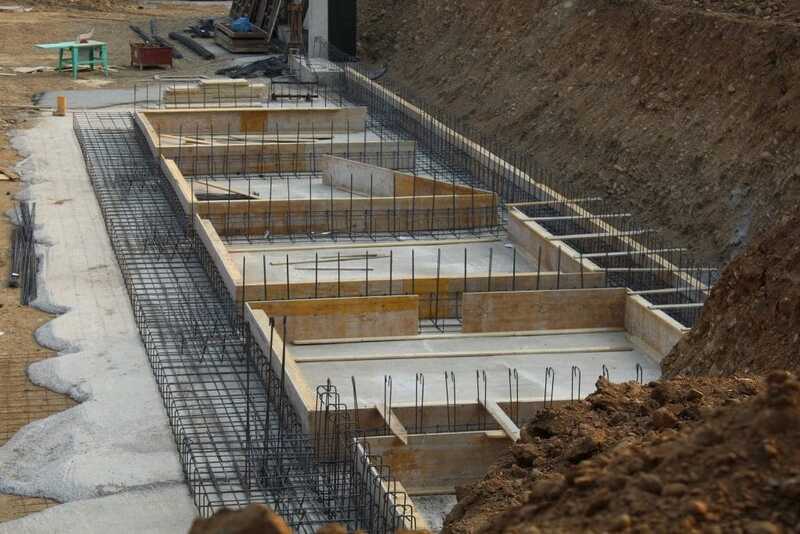 Since there is no crawl space for access, pipes are laid before the concrete is poured, below the slab. This can make leaky pipes under a slab difficult to diagnose. Your first step to diagnosing a slab leak will be to locate the water shut-off valve to your property. Most utility companies will locate and check your water meter upon request. If you decide to shut it off yourself and it is very hard to shut off, or is stuck, do not force it. You don’t want to accidently break it. If you have an irrigation system, be sure to shut off the water supply to it as well. Once the water is off, check to see if the water meter is still moving. If it is, you have a leak somewhere. If so, please give us a call. We can walk you through the symptoms and recommend the best solution. If it sounds like a slab leak, we can recommend a quality leak detection service that uses specialized equipment to quickly pinpoint and mark the location of the leak. Once located, we will get the job completed with as little disruption to your property as possible. If there are multiple leaks and it looks like you’ll need to repipe the system, we give free repiping estimates. We specialize in slab leak repair. All work is performed up to or higher than city or county code requirements. And we are proud to say we have won the Angie’s List Super Service Award for the past 5 years because of our attention to customer’s needs. If ignored, a slab leak can be expensive and destructive to your property. You can contact us at (352) 316-3229, jwfreemanplumbing@gmail.com, or send us a note on the Contact Us link on the website. We’ve helped over 5,000 customers in the Gainesville, FL area and we are very glad to serve you. Below is a list of some North Central Florida Area utility companies.